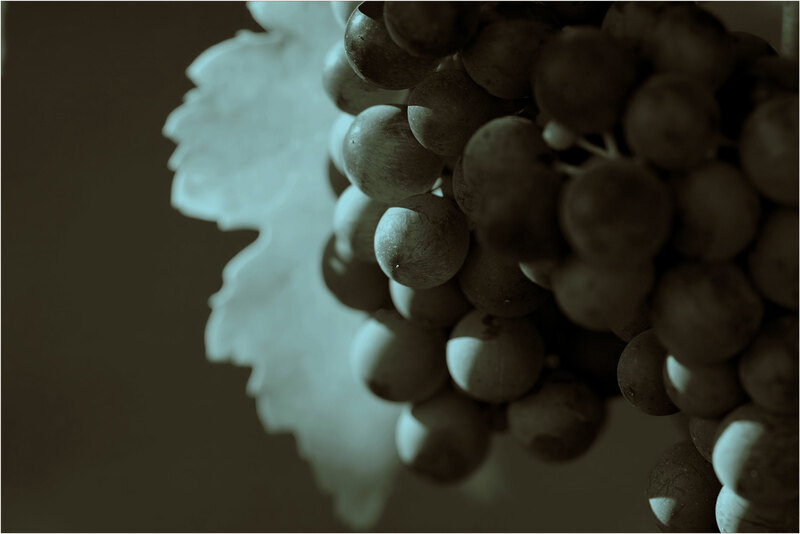 Save the date for Sonoma County Winegrape’s Smart Marketer Seminar to be held at the Wine Country Hilton, Santa Rosa. The topic for March is slated to be “Media and PR Training for Growers”. This includes information on Community and Neighbor Relations according to the CSWA Code of Sustainable Winegrowing. The purpose of this seminar is to begin preparing growers to be industry spokespeople while out in the community. Liz Thach of Sonoma State University and Karissa Kruse of the Sonoma County Winegrape Commission are the topic presenters. The meeting begins with Brian Clements of Turrentine Brokerage and an update on the bulk and grape market and prospects for 2013.